TV Jamaica’s live stream is accessible via the channel’s homepage from their provider 1 Spot Media. Just click the ‘Watch Live’ button above to pick it up. You can watch TVJ news and entertainment live online. The TVJ live stream is free for people watching in Jamaica. 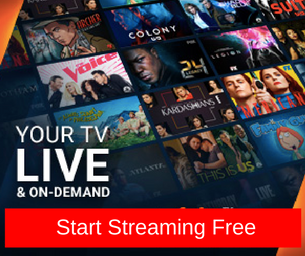 Viewers outside the country can buy a paid subscription from 1 Spot for $10/month. There is a cheaper way. 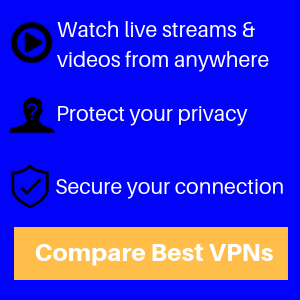 With a VPN, you can connect through a local server in Kingston. TVJ’s website will then ‘think’ you are located inside the country and open up free access to the live stream. PureVPN has two servers in Kingston. Their service costs $4/month if you sign up for a year. It’s $7.50/month for 6 months, and $10 if you go by one month at a time. TVJ’s live stream and video-on-demand collection are important resources for Jamaicans living all over the world. For example, during the last Jamaica election, millions turned to TVJ’s live streaming to keep up with events. ⊕ Check out how TV Jamaica compares to other local stations in the Kingston area. ⊕ Compare TV Jamaica to all the other television stations in Jamaica you can watch online. In Jamaica, TVJ gets approximately one million viewers each day, which is quite impressive considering that the population of Jamaica is about two and a half million persons. The channel’s main competitor is CVM TV Jamaica, which also live streams its programming online.